The blockchain hype train arrived in the traded commodity space in a big way during 2017, with its potential for disruption jumped on by some of the biggest wholesale traders. Closer examination shows that the case, at least in the short term, for replacing current systems for trading power, gas or crude with blockchain-based platforms is not so clear cut. 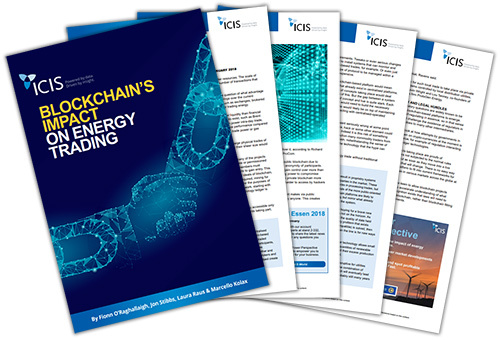 Download this market insight by our ICIS editors to understand just how realistic is it to expect a major disruption in the short term for energy trading.